Not at all a fan of the colors. Definitely gonna paint. That head makes me cringe every time I see it. 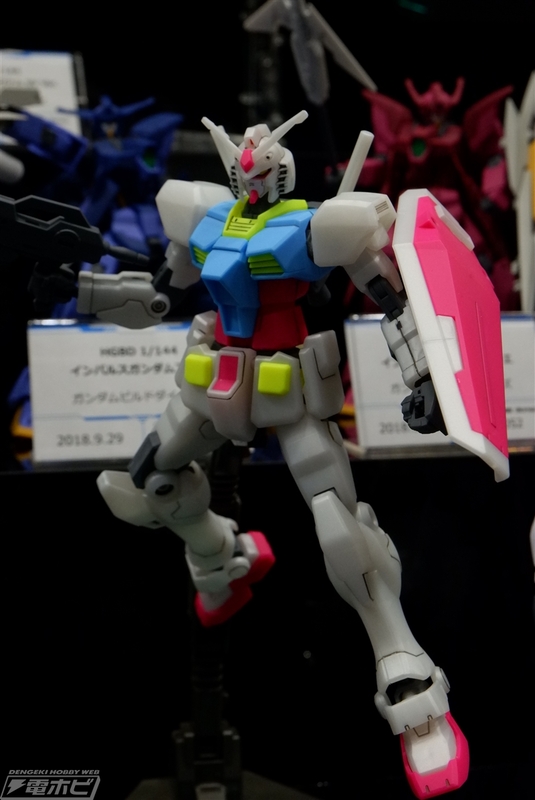 Remember when some guy made a kitbash between the RX-78 Revive and the GM/GM? 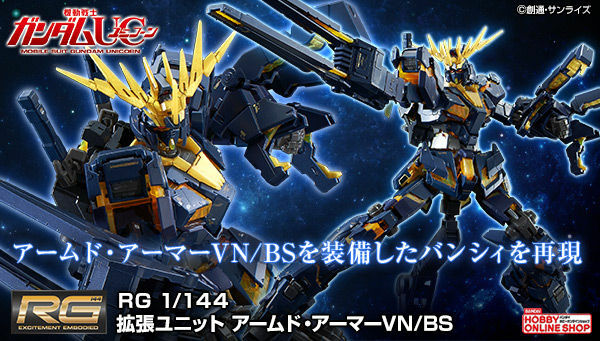 This looks like Bandai's take on the proportions. 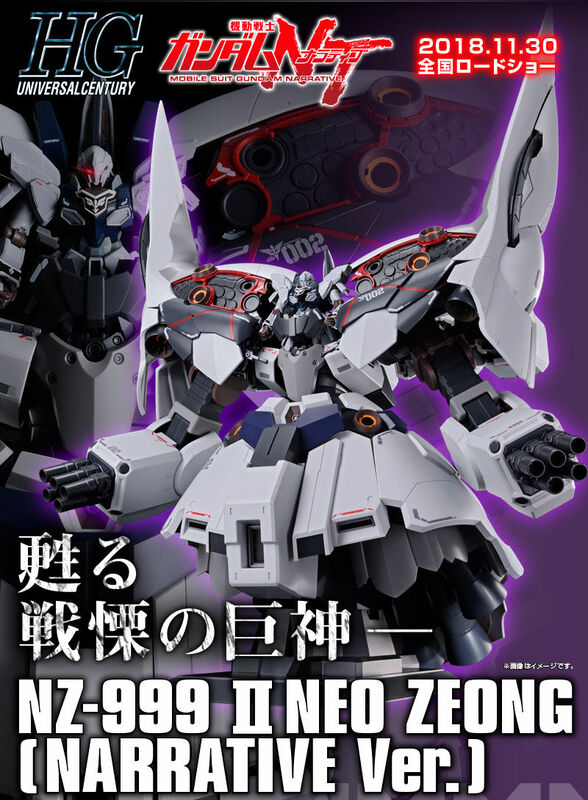 I hope they make a standard color version. I don't like the pearl gloss. Why is the color scheme more of a highliter? 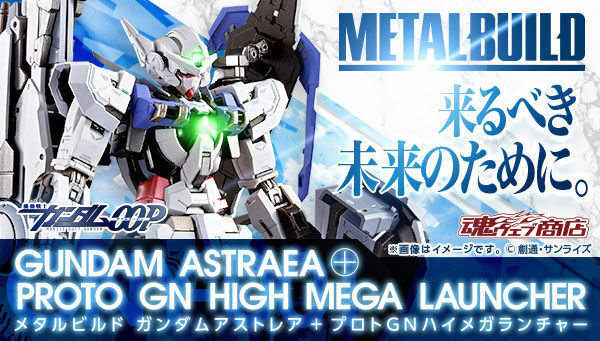 So, the GM/GM mold finally gets its Gundam variant. 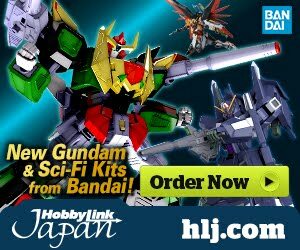 I for one am excited for highlighter gundam. Keep in mind this thing is a prototype. 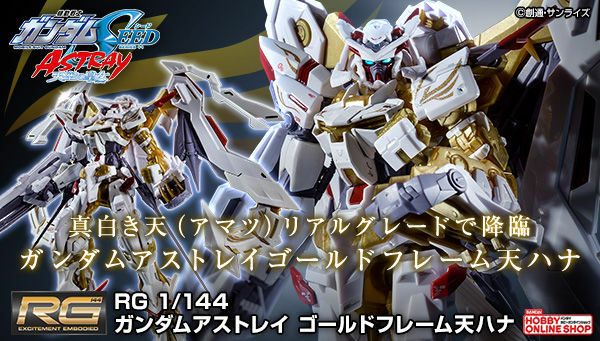 I mean, look at Astray No Name and look how that thing turned out. Hope it won't have those horrible pearl color! 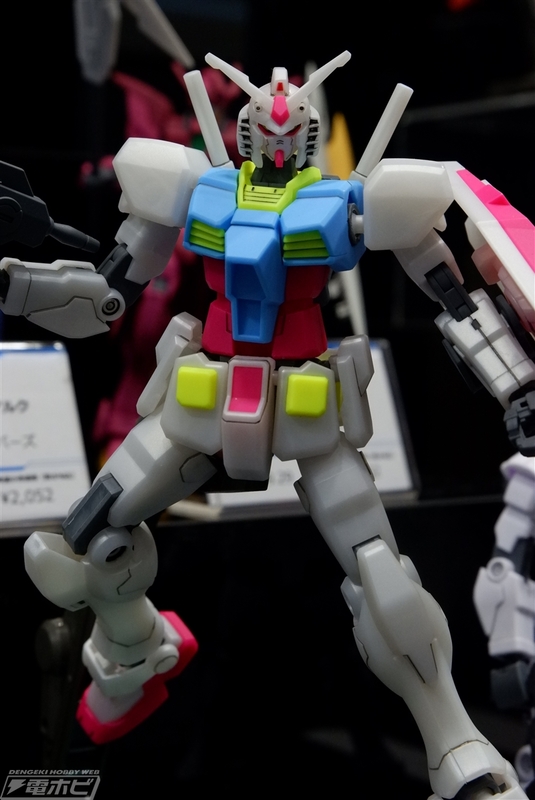 So it's a wierd redesign of the RX-78? looks like those flaccid disgusting old action figures that disappeared off store shelves indefinitely during the toonami era.